The new jerseys combine the two previous generations. The new primary jerseys feature a diamond pattern on the shoulders and pant legs. Meanwhile, the alternate jerseys are a return to the teal with a mix of Sedona red. Also returning are numbers on the jersey’s front and the classic snakehead, from the team’s original uniform, now mixed with Sedona red. 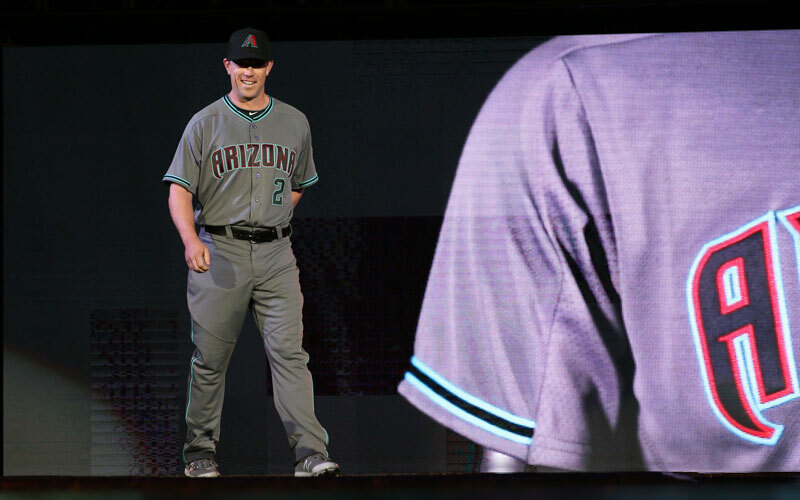 In addition to the seven new options, the Diamondbacks will once again include their “throwback” purple-and-teal uniforms in the rotation. 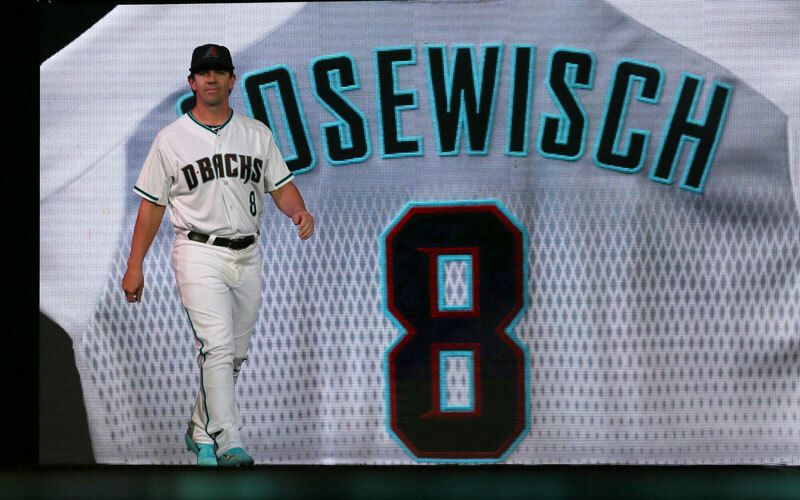 Diamondbacks President and CEO Derrick Hall said the uniforms came from two years of cooperation between ownership and players along with New Era, Nike and Majestic. Teams in other sports, especially those in college football, are applauded for their unique uniforms and the various combinations. However, these designs have never been seen before on a Major League Baseball diamond. A revolutionary design was important to Hall, in addition to developing a design that appealed to a younger demographic. This is consistent with the team’s youth on the field. 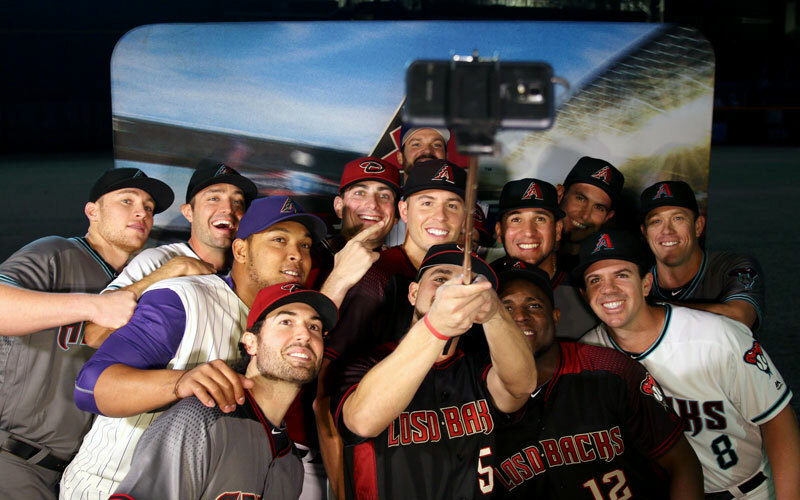 The Diamondbacks had the fourth-youngest team in MLB last season, according to ESPN, with an average age of 26.2. Hall said the players were a big part of the design process and were asked what they would like to wear and what they have seen younger fans wearing. Considering the team’s age, the thinking was that the players would know what is popular today among the younger generation of fans. Over 1,000 people attended the event, which included players wearing the purple-and-teal jerseys donned by the only World Series championship team in the franchise’s history. In a press release following the reveal, MLB Commissioner Rob Manfred commended the Diamondbacks for the team’s focus on younger fans and the new revolutionary design. 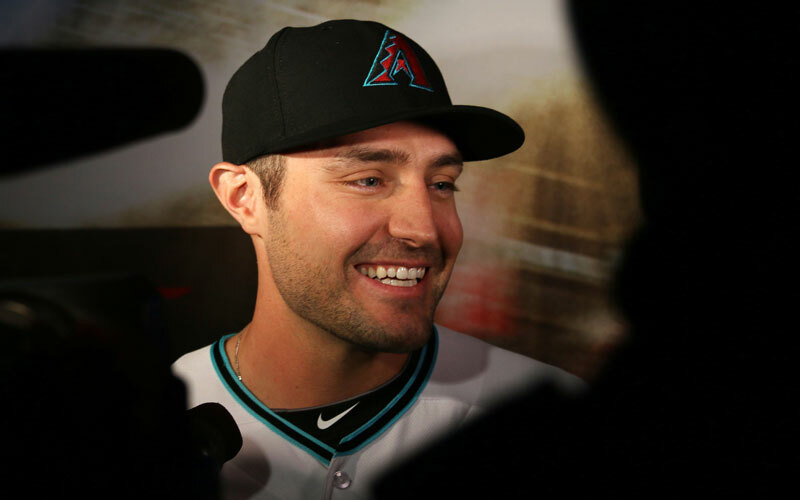 “We appreciate that the Arizona Diamondbacks prioritized this goal to redesign their uniforms, which aim to appeal to kids while staying true to the team’s identity,” Manfred said. 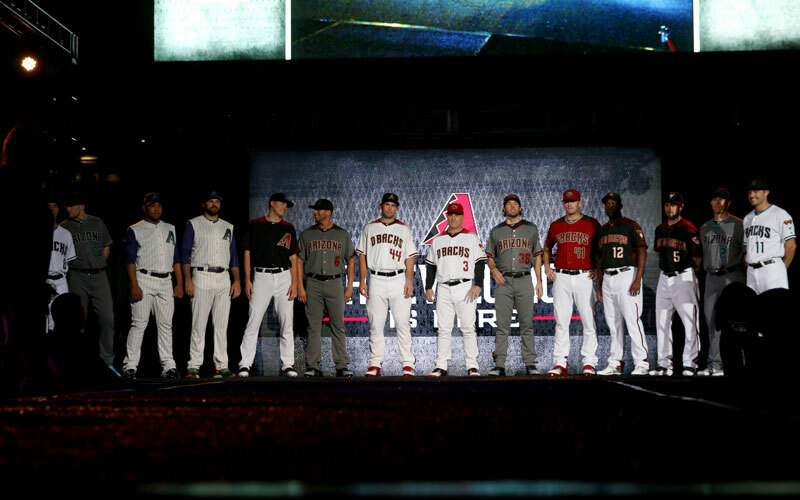 The Diamondbacks said the new uniforms are available now for purchase at the official team shop and on dbacks.com, while other stores will have the uniforms on their shelves later this month or in early 2016.